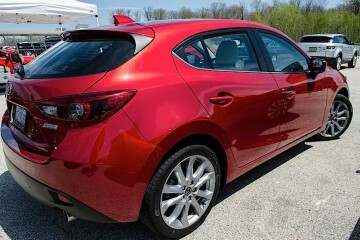 Mazda’s Mazda2 is a subcompact vehicle that is built on the same platform as the Ford Fiesta. Although the underpinnings are the same, there are differences when it comes to trim and appearance. The Mazda2, which is the lightest 4-door vehicle on sale in the United States, is regarded as an even better driving car than the Fiesta. 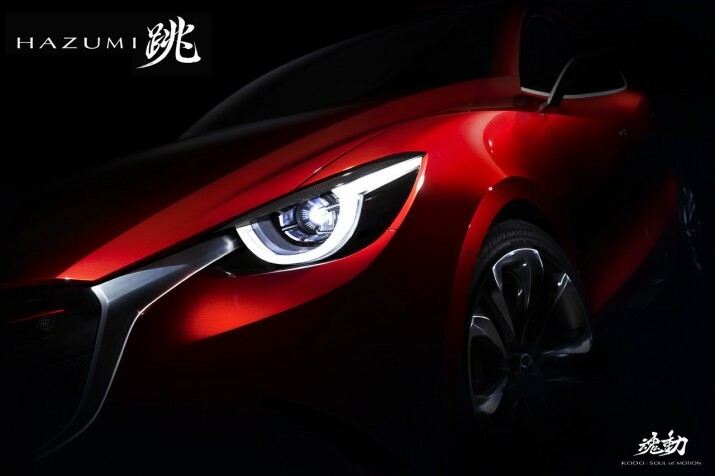 The Mazda2 is growing long in the tooth, and there are rumors that a new one will be coming soon. The Mazda2 defines cheap and cheerful, but should you wait for a new one or pick up one now while you can? Let’s find out. The Mazda2 is one of the best small driving cars on sale. The Mazda2 only has two trim levels, and both of them have the same 100hp from a 1.5L, naturally-aspirated 4-cylinder. Straight line performance is slow, but the lightweight and direct steering makes it feel quite sporty around town. The vehicle can either be had with a 5-speed manual transmission, or a 4-speed automatic. The miles-per-gallon rating on the manual is 35mpg (the automatic is 34). The basic sport trim has keyless entry, air conditioning, and other basic amenities. The upgrade to the Touring version adds necessities like cruise control and redundant audio controls on the steering wheel. Front fog lights also come with the Touring and a set of alloy wheels round out the differences. 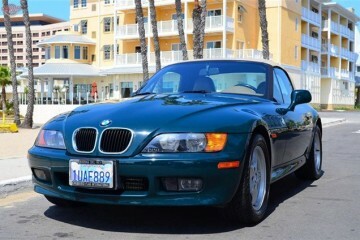 All-in, the car is less than $18,000 fully-equipped. Although spartan, the Mazda2’s interior is functional. The next version of the Mazda2 should have some significant changes. It is likely that the next version will have a 6-speed (or more) automatic transmission for better fuel economy. 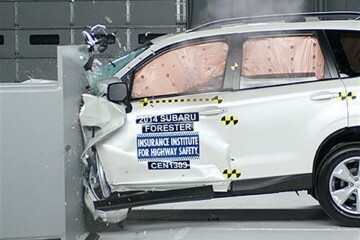 We also expect the vehicle to employ SkyActiv technology, which is a fancy way of saying more fuel efficient. The Hazumi concept provides insight to the next Mazda2. 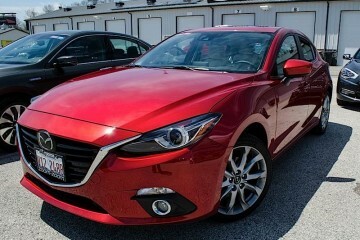 The Mazda2 is a low volume car compared to others in the segment, but Mazda may choose to offer more up-scale features on the new car to compete with Chevrolet and Ford. From the preview photos of the concept, LED daytime running lights will be available, as well as a set of projector headlamps. We also expect Mazda’s new infotainment system to be available. We also expect the vehicle to be more expensive. The base trim is a really good deal at less than $15,000. The current car drives better than it should, and is obvious there is some sports car DNA in there. If you are hoping for the great driving car but with a few more creature comforts, it’s probably worth waiting.